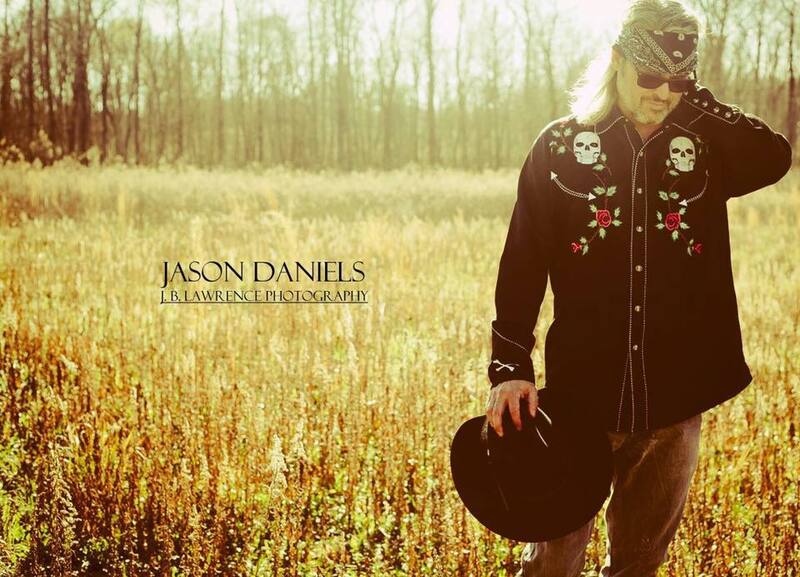 The Jason Daniels Band takes audiences through the joys and pitfalls of a life well lived. 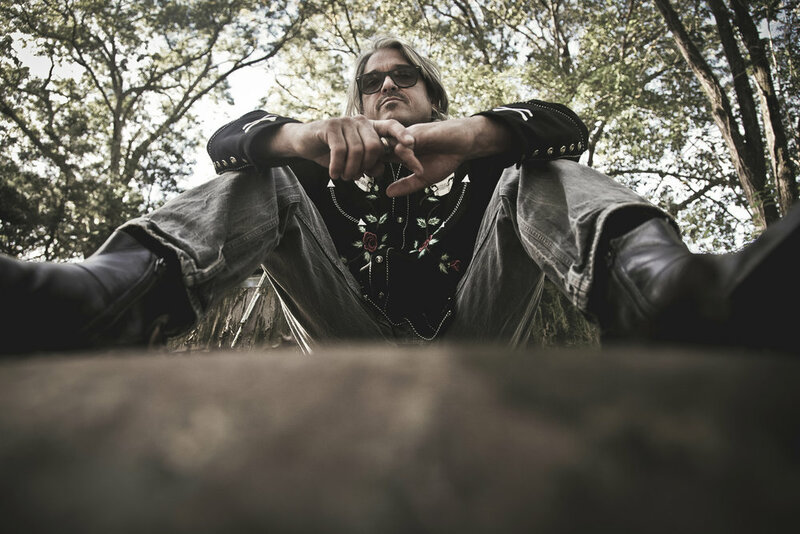 Jason weaves his road worn stories into their own inimitable blend of American Roots Music, which seamlessly blurs the lines between country, blues and funk. 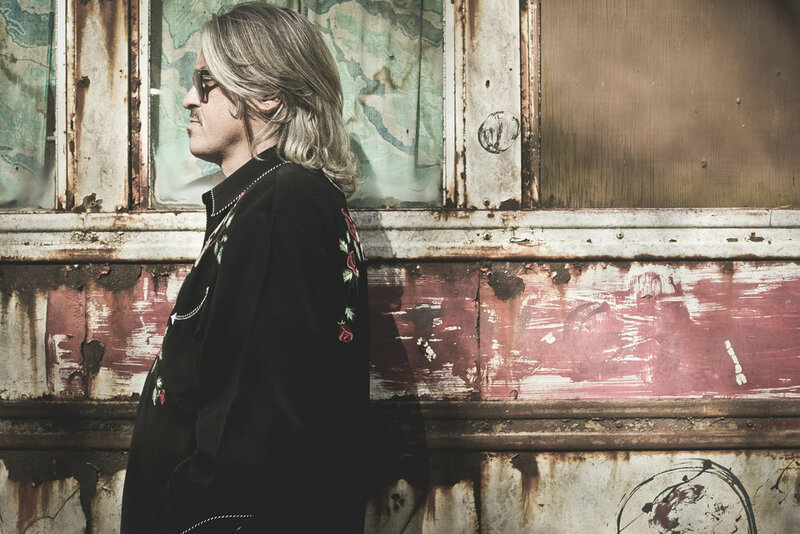 The Jason Daniels Band has played from Key West Florida to Nashville to Colorado to California. 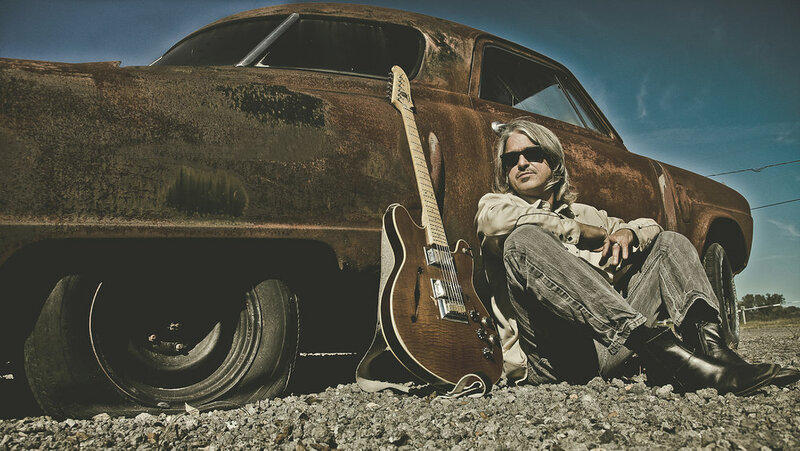 Hailing from Jackson, MS, after years in Nashville and a youth in California, guitarist/singer-songwriter, Jason Daniels has music in his blood. It runs in his family and runs through his veins. 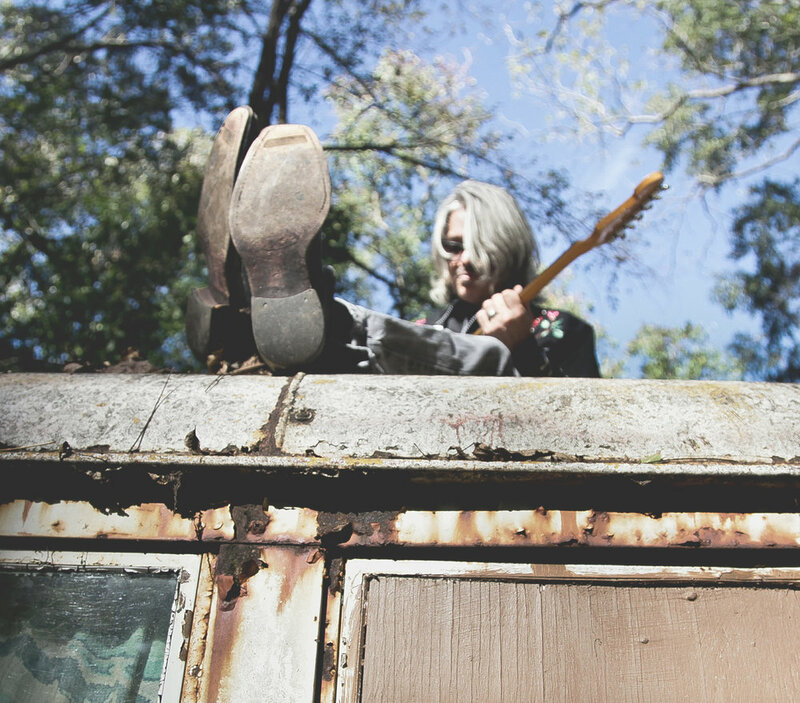 His writing draws upon years of traveling and adventures that have landed him everywhere from Europe to Grateful Dead singer Bob Weir’s couch to jail. 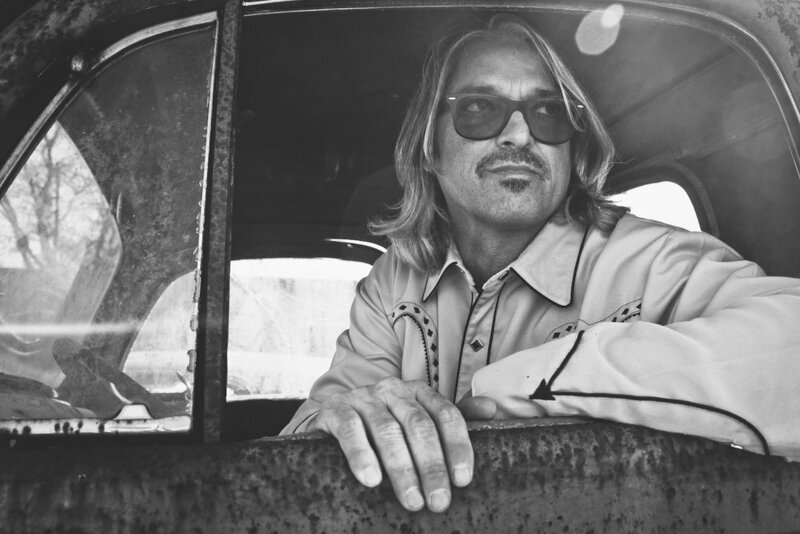 His songs are honest, heartfelt reflections of life, and all the ups and downs that go along with living it to the fullest.